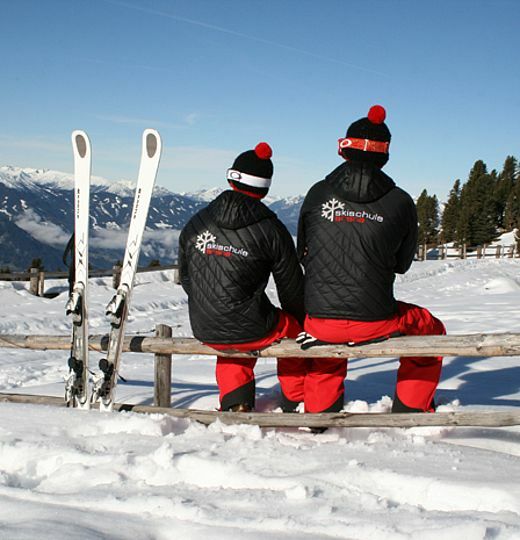 Skiverleih Arena is your competent provider of winter sports equipment. 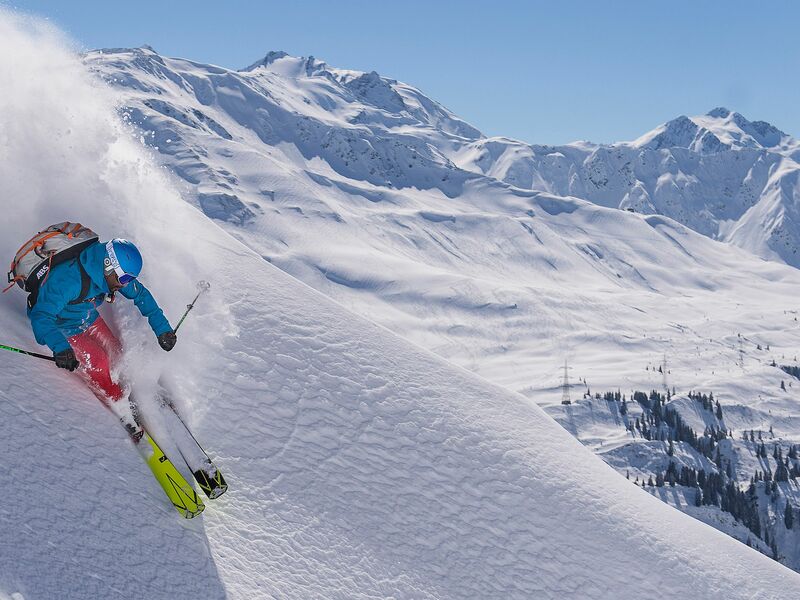 Right across from the valley station of the Zillertal Arena, your skiing fun can start with our convenient, uncomplicated ski rental in our modern shop. 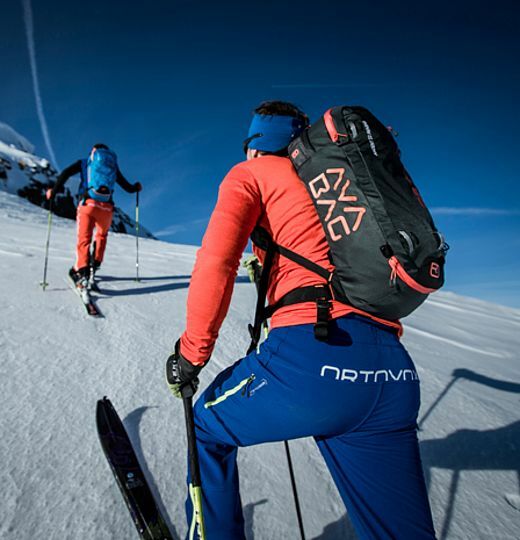 Whether young or old, beginner or advanced learner, carver or freerider - with the latest technology and professional, expert advice, you can experience maximum skiing enjoyment with your sports equipment. Don't worry about having to lug around your equipment! 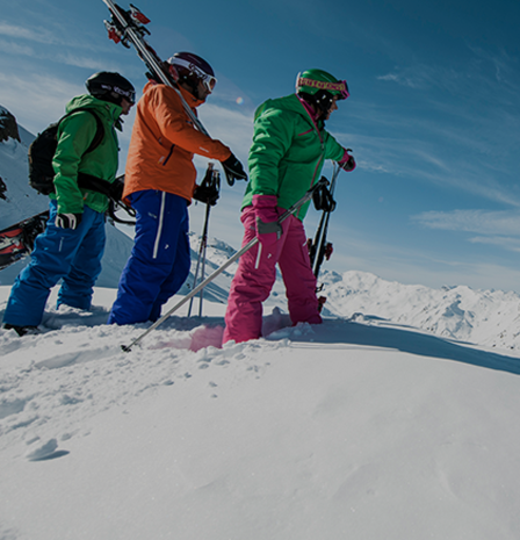 Our free ski storage service will be the cherry on top of your winter vacation. Our years of experience and ardent passion for winter sports guarantee the best service, exclusive quality, and pure skiing enjoyment! Our trained service team will carefully work on your favorite skis and snowboards with modern surfacing and edge grinding technology. The next morning, your sports equipment will shine like new. You will be delighted by how your newly serviced equipment feels! Daily from 8:00 am - 5:30 pm.